Nature's Concert Hall Four Winds Rd, Barragga Bay, NSW, Australia. 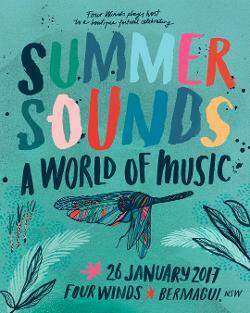 For the first time in its 26-year history and as a part of its new all year-round programming efforts, FOUR WINDS hosts Summer Sounds, A World of Music, a mini festival to celebrate traditional and contemporary music in the beautiful surrounds of its stunning site in Bermagui, in the Far South Coast of New South Wales. The one-off jam-packed program that reverses trends with an almost all female line up, curated by Four Winds Producer, Frank Madrid, draws together a variety of music from Surf Rock, Pop, Traditional and Indie Folk, Blues, Tango, Samba, Americana, Reggae, Alternative Country and African rhythms with a sophistication and sensitivity that encapsulates Four Winds' vision of celebrating music in nature. Comments Frank Madrid, "our aim is to create extraordinary experiences that resonate with our community through programming that is relevant all year-round". 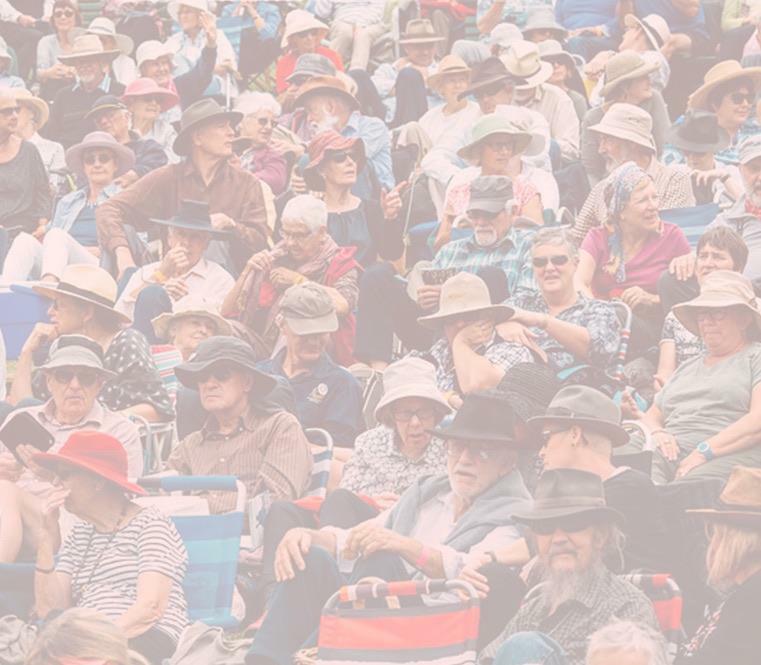 The bill of outstanding artists will create an opportunity for locals and visitors to connect through music in a celebration of summer, creativity and talent. From noon till dusk, come to Four Winds to enjoy great music, fabulous food, plenty of fun, summery vibes at Summer Sounds, A World of Music.